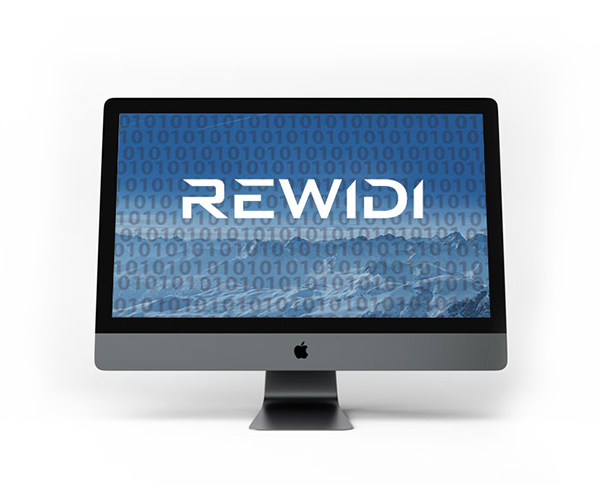 REWIDI is a co-developer (German versions) and in the DACH region (Germany, Austria, Switzerland) the distribution partner of PACTIUS, the digital contract management tool, as well as PACTIUS Privacy, the digital data protection compliance tool (implementation of the European General Data Protection Regulation, GDPR). We automate your legal & compliance processes in the area of contract management and data protection compliance efficiently and legally sound. Accordingly, our digital solutions were developed jointly by experienced programmers and excellent lawyers.